Personal protection (close protection) involves watching over the security and inviolability of the protected persons, repelling a direct, unlawful attack on the life and health of these persons. Qualified employees of Physical Protection operating in the department of personal protection (VIP protection) have vast experience in the industry, disciplined, representative, athletic, performing tasks with dedication and full commitment. 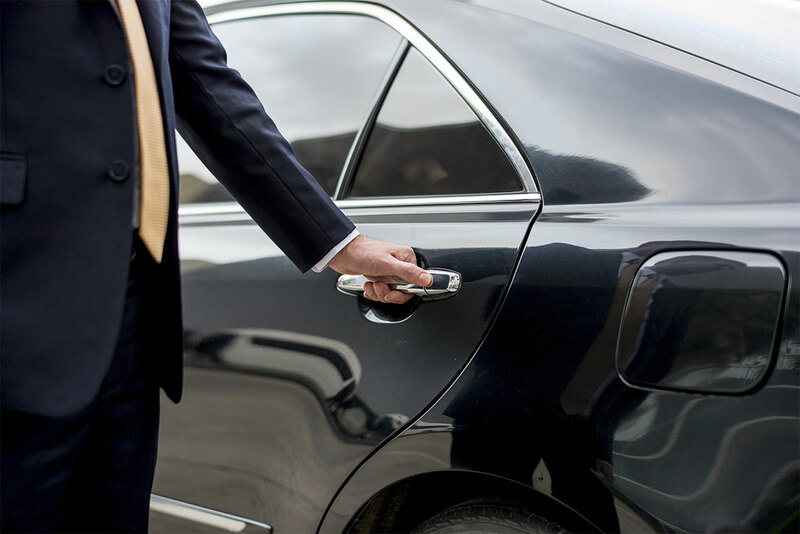 The perfect combination of the two services offered – renting a limousine with driver and VIP protection. 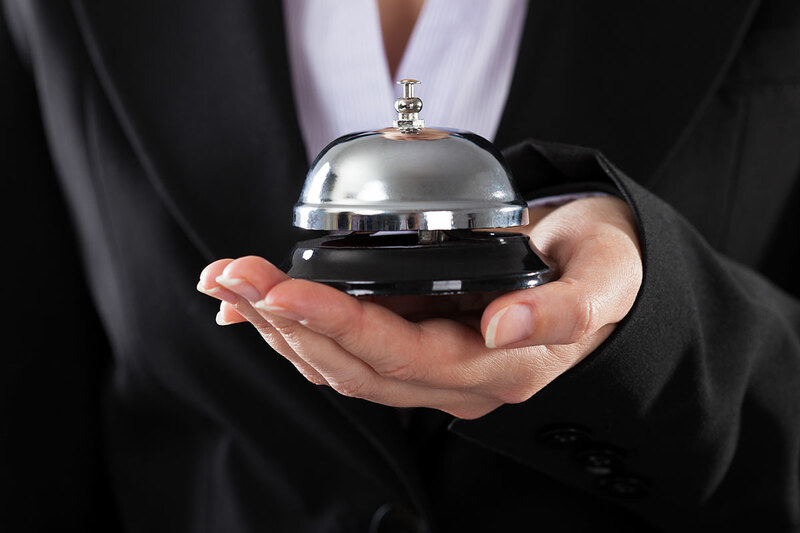 The private concierge offer is addressed to individuals who value the time and freedom of action. Sometimes you just do not have time to settle something that will help you relax or have fun in your free time, or just do not have time to prepare a plan for relaxation. Please contact us and use the service of a private concierge who will arrange for you such things as hotels, flights, business and leisure travel, cinema, theater or opera and many others, so that you may really enjoy your free time.